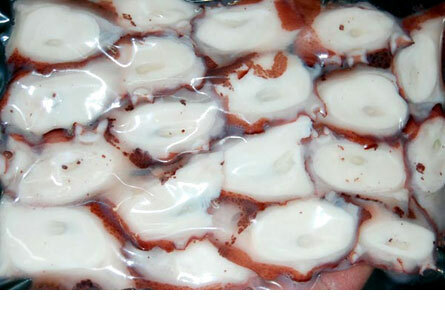 We manufacture laminated vacuum bags for cooking and sterilization with heat resistance up to 121ºC. 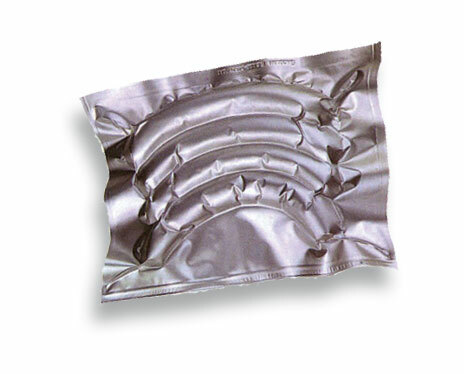 These bags are suitable for the sterilization of products once they are packaged. They are also suitable for the hospitality industry in the use of autoclaves, ovens and microwaves (vacuum cooking).